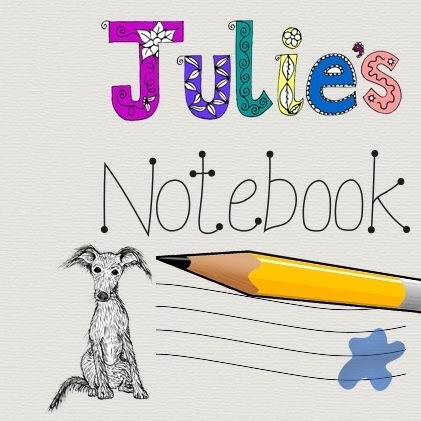 Freya Woof is a lucky little hound. She is one of the first Waggers in the country to try Wagg’s new dog food. It hits the shops from tomorrow. She loves Wagg food and treats but sometimes gets bored and fancies a change so we have been mixing her normal dry Wagg food with half a tin or carton of wet dog foods for a month or two. So what will Freya think of this new munch? I let her decide, and she has a clear favourite. She likes it, it’s not wet, messy and sticky but it’s not too solid either. The consistency is a cross between oxo cubes and marshmallows. Meaty crumbly dog food but with a bit of a squashy feeling. I might not be the best at describing things, but Freya’s reaction says it all. We are having to hide the bag in the porch behind a locked door! She likes it more than treat biscuits, I am actually using it as rewards not just food. She will jump about 5ft high to carefully remove a single cube of this new Wagg from my hand. I would call it a successful taste test, my biggest problem is now it is so new I can’t find anymore to buy yet. I tried to photo her eating a few chunks from my hand but it was gone before the flash went on my camera. Dear Wagg, it’s a massive high-five (well high-four as Freya is missing a claw) from my furry friend. 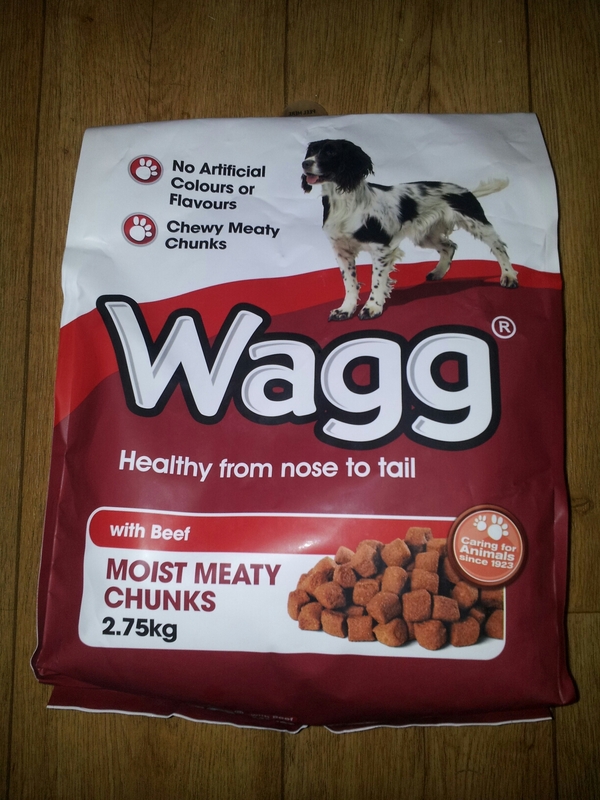 Wagg moist meaty chunks should be in shops very soon. Disclosure : Freya woof received the new food free so I could write this post. Ooooh, I’ll look out for this! Looks like Freyawoof is enjoying them!! Lauranne recently wrote… Holding my boys a little closer tonight!.